How Does Your Garden Grow? Olives? Every time I grab a salad from whole foods there is another new flavor of tree to behold. 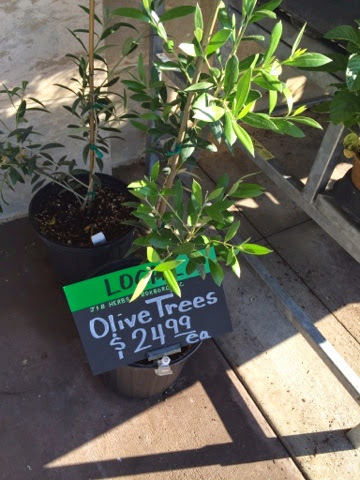 In the last month I’ve seen lemon, lime, peach, and today… olive! How charming. I’m certain I could growth this into a strong sapling, but no longer have the outdoor space to try it. C’est dommage. For now, please enjoy my virtual garden.